The following Boats are for rent at Lake DuBay Shores Campground. 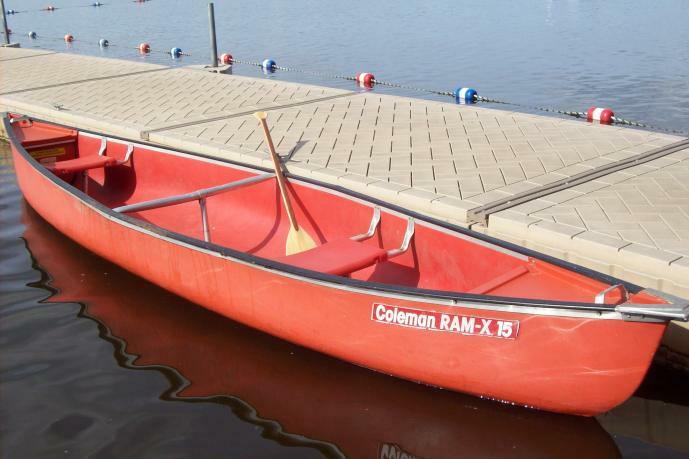 Click here to secure one of our many watercraft rentals for your next camping trip to Lake DuBay Shores Campground! Please mention the watercraft type/title in the subject field.